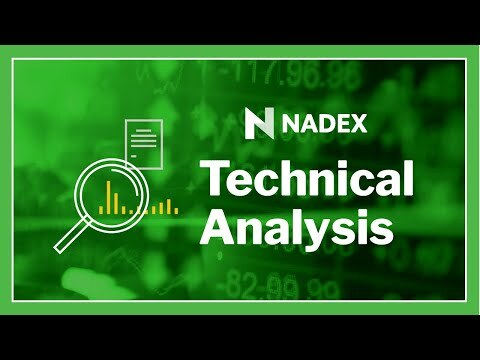 Please join James Ramelli, with Nadex educational partner AlphaShark Trading, as he discusses one of the lesser known, but highly regarded price action indicators, the Ichimoku Kinko Hyo. Also known just as Ichimoku or the Cloud indicator, this all in one technical indicator is used for gauging trend, momentum and support and resistance levels on the price chart. While being used for decades in the professional trading rooms of Japan, this powerful indicator remains a mystery to many individual traders around the world. During this webinar, James will pull back the shroud of mystery and teach traders how they can utilize this indicator to clearly define trade set-ups for binary options. • And much, much more….. If you are trading binary options and are looking for a tool which may positively transform your trading, this is a webinar you will not want to miss.